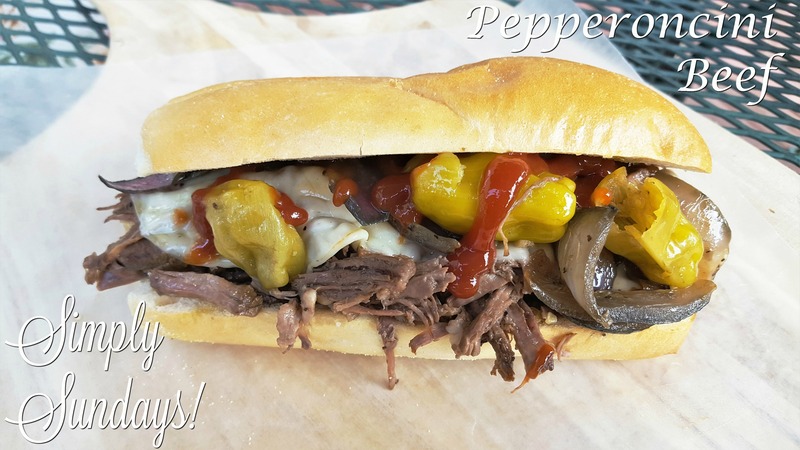 Pepperoncini Beef – Simply Sundays! I like a little touch of ketchup on mine! Please let us know what he thinks! Hope you love this easy recipe as much as we do!